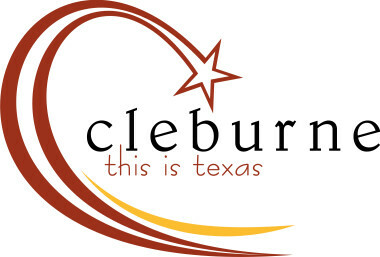 A family fun event on Saturday June 29th and Sunday June 30th with races, vendors, entertainment and more. 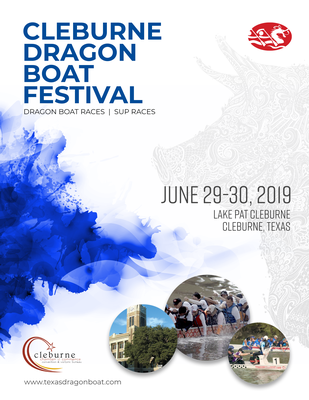 Teams will race down Lake Pat Cleburne ranging from 250m - 500m in a traditional Hong Kong style Buk dragon boat. 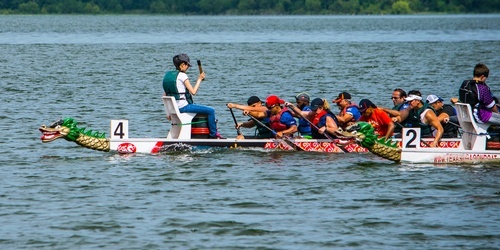 5k and 10k Stand-up paddleboard races on Sunday only. The event is free to the public.